Do you know someone who LOVES owls? 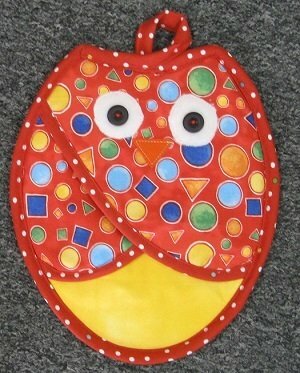 This darling potholder is the perfect gift for them. 1. Sewing machine in good working order with cords, feet, & accessories.